It's time to Rethink, Redefine, & Reinvent the way you make money! Check out my current online programs to help you build your business and increase your revenue streams. It's time to expand your mindset around how you do business. If you're a business, life or wellness coach and only relying on 1:1 coaching to make money, you're missing out! 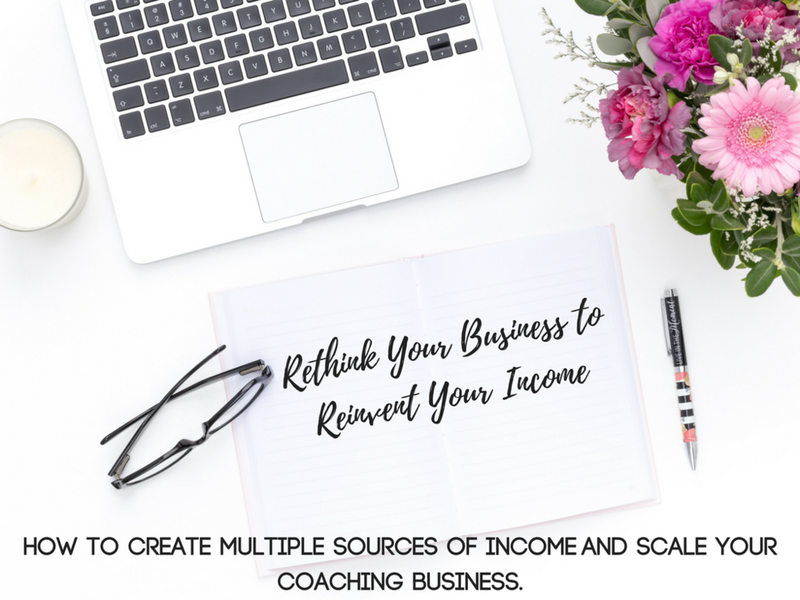 Your coaching business should offer several service offerings to bring in multiple sources of revenue. 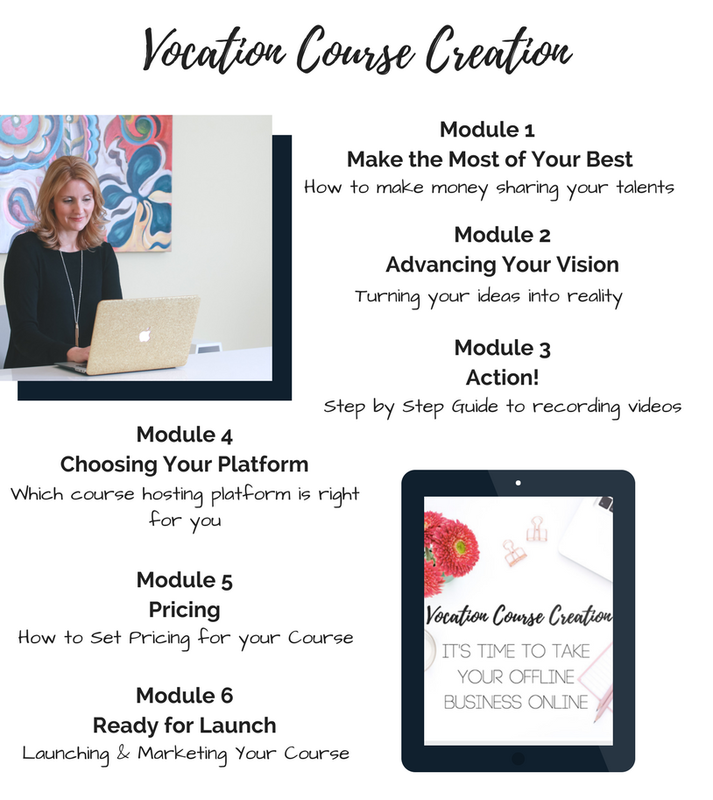 Check out my 60 minute coaching video on how to expand your offerings today! Do you want to build an email campaign, but don't know where or how to start? That's how I felt when I first started my business. I had never heard of things like Lead Magnet, Opt In, Tripwire, Drip Campaign...what the heck did all these things mean?!?! We'll I figured it out through hours of teaching myself and watching tons of videos! So now, I'm sharing with you all I learned in a simplified way. I use MailChimp (because it's free) to set up email campaigns and Squarespace (because it's easy) as my website. Don't worry if you don't use Squarespace. You can create all you need using MailChimp.